The 60-year-old man has been released under investigation by police, and has been suspended by the football club. Jack Ross’ Sunderland will kick-off their 2018-19 Sky Bet League One campaign against Charlton Athletic at the Stadium of Light. Jack Ross opens up on why he took on the job as the new Black Cats manager. Black Cats midfielder Darron Gibson was involved in a crash with four parked cars on Saturday 17 March. 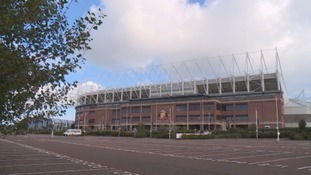 Stadium of Light staff have a special warm-room complete with places to sleep, hot food and hot drinks for those in need of shelter. 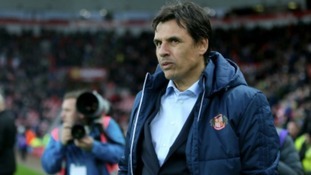 "Not yet had a knock on my door"
Chris Coleman says it's up to Jack Rodwell to prove he wants to play a part in Sunderland's Championship relegation battle. Sunderland AFC have completed the loan signing of both Middlesbrough FC striker Ashley Fletcher and Cardiff City keeper, Lee Camp.